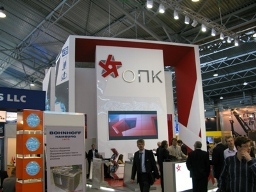 September 22-25, 2009 CORVUS Company management was invited by St. Petersburg partners to visit the 10th anniversary international shipping, shipbuilding, ports and offshore energy exhibition – “NEVA 2009”. 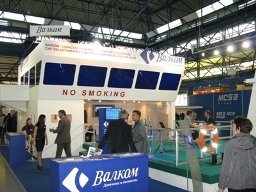 Organizers of the exhibition: “Lenexpo” JSC, Russia, Dolpin Exhibition Ltd, UK. 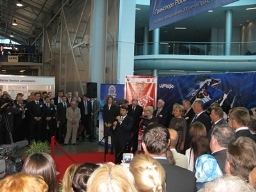 Transport Minister of the Russian Federation I. Levitin and St. Petersburg Governor V. Matvienko opened the exhibition. 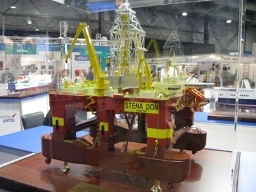 The exhibition „NEVA” was established in 1991 by USSR “Ministry of Marine Industry” and “Maritime Fleet Ministry” initiation and represents the oldest Russian international marine exhibition that by rights takes the world leading position among others international marine expositions. As one of CORVUS Company’s directions is collection of ship ballast, bilge waters polluted with oil products and oil sludge for their processing after the main aim of the trip for the company’s management was – to search and meet new companies – tanker fleet ship-owners. 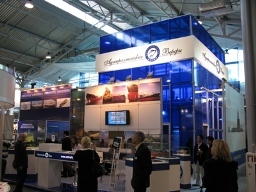 The range of discussed questions was also quite broad because on “NEVA 2009” exhibition there were shipping corporations’ representatives and owners that have tankers of different categories depending on deadweight tonnage (GP, MR, LR1 and so on). 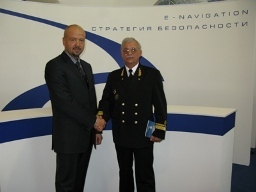 Also there were planned the meetings with partners – shipping agents and superintendents who represent the interests of various world shipping corporations. In the schedule of the meeting there were included also the questions connected with watered oil products refining and processing system to discuss. 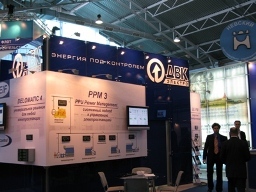 A number of arrangements was achieved that in future, for sure, will produce a positive effect as well as the discussion of new innovative solutions and models, experience exchange from both sides, information exchange received during the exhibition time CORVUS Company management consider to be very productive.